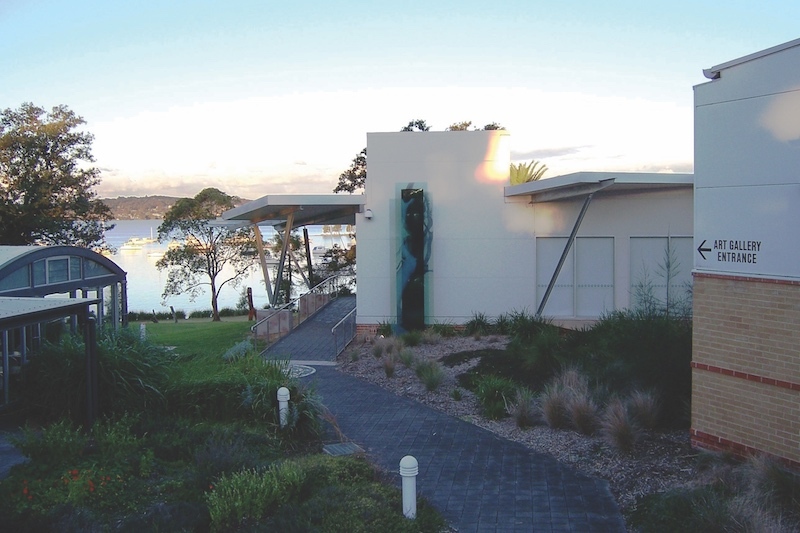 LAKE MACQUARIE CITY ART GALLERY (LMCAG) is a widely recognised cultural and tourist destination, known for its award-winning exhibition program and work within the community. 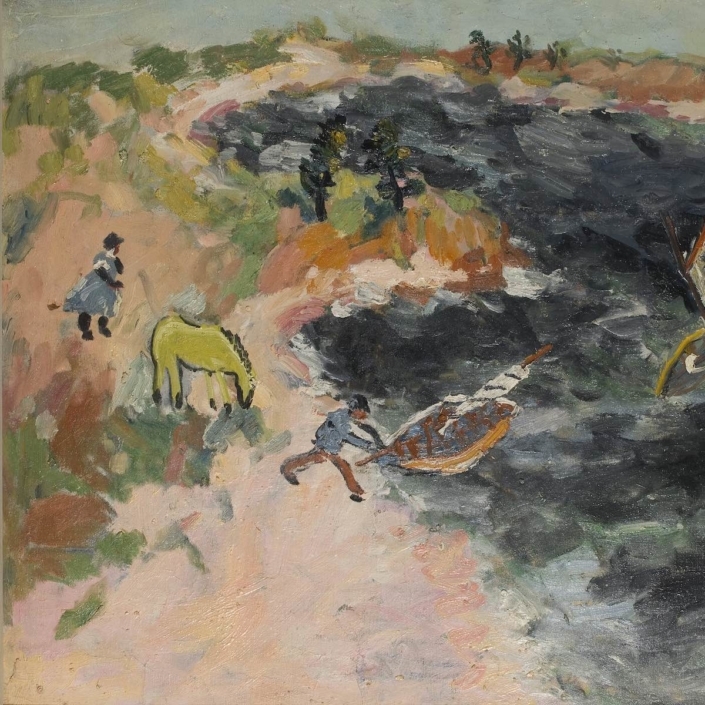 The gallery’s aim is to make every visit unique, alternating a diverse range of touring shows with gallery- curated exhibitions featuring nationally significant artists – many of whom share a connection with the Hunter region. Contemporary art practice is the focus of many of the gallery’s exhibitions and respectful Aboriginal projects are integral to the program. The LMCAG collection comprises two- and three-dimensional pieces, Indigenous works on paper, and an outdoor sculpture park featuring monumental works from Hunter-based and nationally recognised artists. Artists in the collection include Vernon Ah Kee, Michael Bell, Ian Burns, Ian Friend, Nigel Helyer, Jonathan Jones, Janet Laurence, Brett McMahon, Nell and Jamie North. 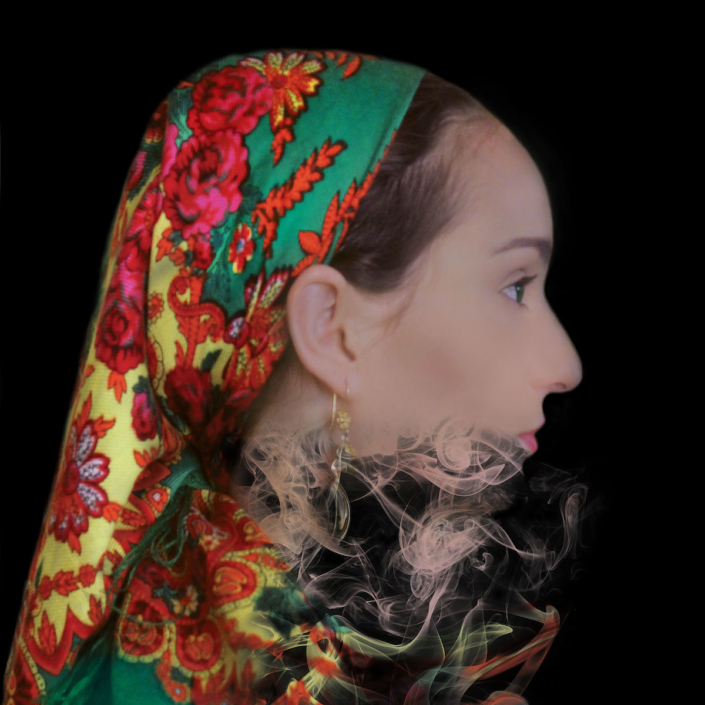 Lake Macquarie City Art Gallery presents the group exhibition First Class 18.